View cart “ABC Touch-Feel Picture Cards” has been added to your cart. 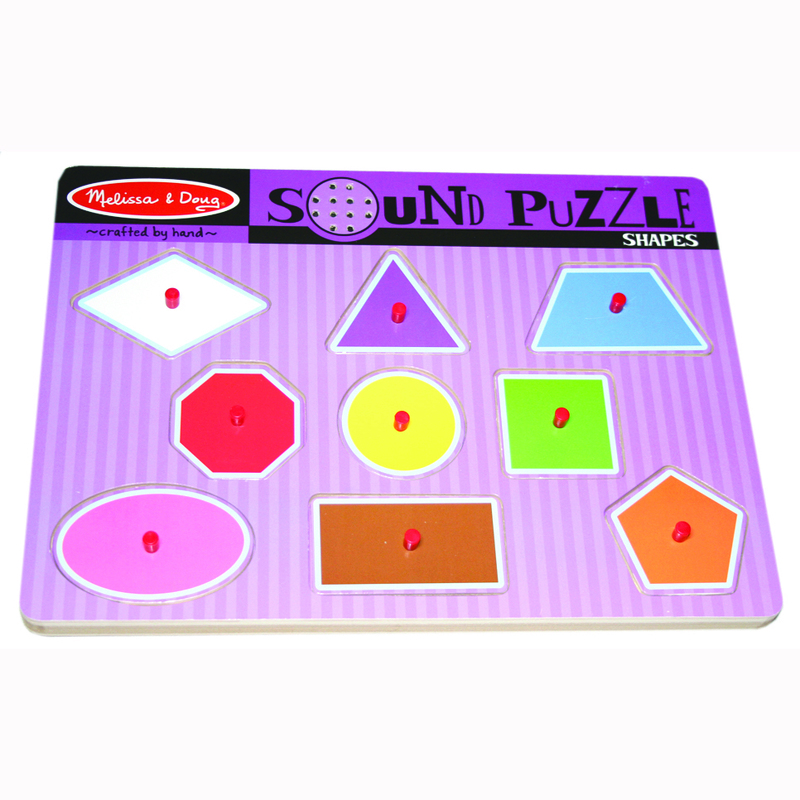 This shape sound puzzle will improve your child’s matching and listening skills. 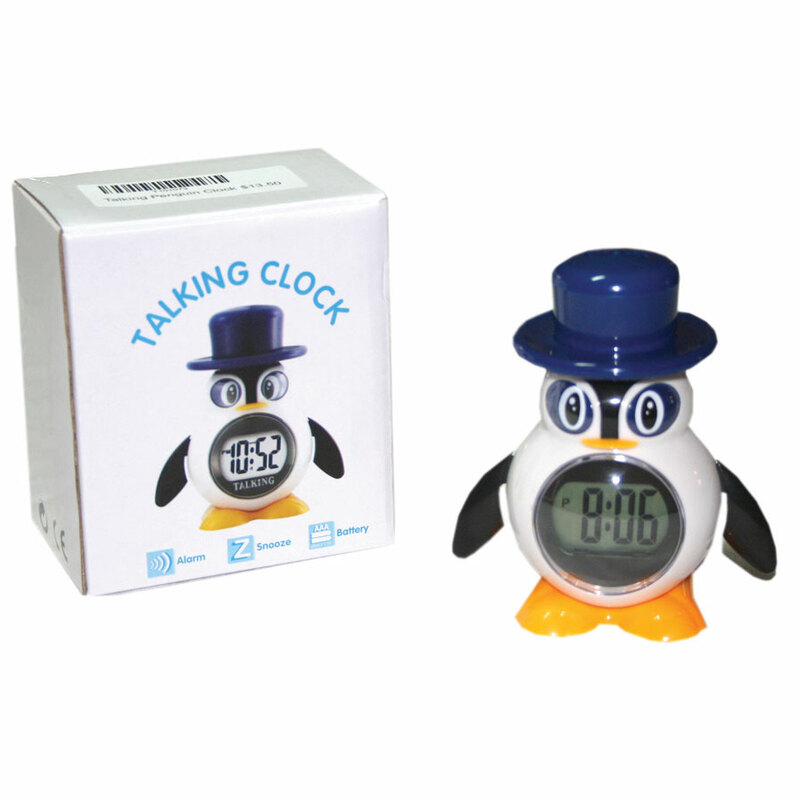 The name of each shape is announced when the shape is correctly placed on the board.